Your wedding day will come and go, but the memories will remain forever. Since it is a once-in-lifetime event, you have to give it your best. Nevertheless, that does not mean that your wedding needs to be expensive; you can prudently manage your wedding financials to have a wedding day of your dream at the minimum cost possible with no debt. 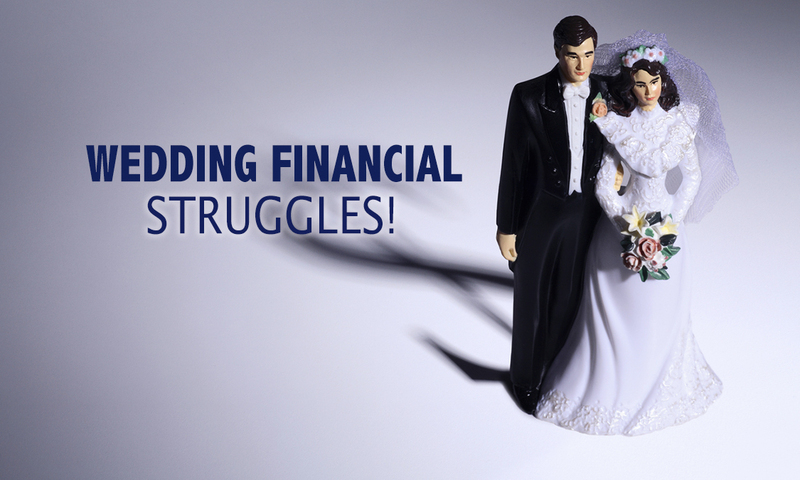 Below are tips you can count on to minimize financial struggle when planning your wedding. It is necessary to sort your priorities accordingly. Of course, you have an idea of what you require during your wedding day. Only spend on things that matter most. For instance, you don’t have to incur an extra cost on an additional flower for your gown. You do not need a bridal team of 20 when five can suffice. You don’t have to invite everyone you know to your wedding. Having a long list of invitees will just aggravate your wedding financial struggles. Thus, it is important for you to invite only the people who matter most such as your parents, siblings, and a few close friends. It is not a must for you to buy or pay for everything you need for your wedding. For example, you can rent a wedding gown instead of buying one. Besides, you can ask friends to assist you with activities such as venue decoration, cooking, and taking photos instead of hiring other people to do it. Overall it’s clear that it is still possible to organize for a wedding of your dream without going into debt. You can use the little that you have to make your wedding as colorful as you want. The above-discussed tips will go a long way in helping you to organize a budget wedding.